Gérald Genta: It even gets better! Being a big fan of Gérald Genta designs, I just found an article by Desmond Guilfoyle about the design work that Genta did for Omega in the 1960s. 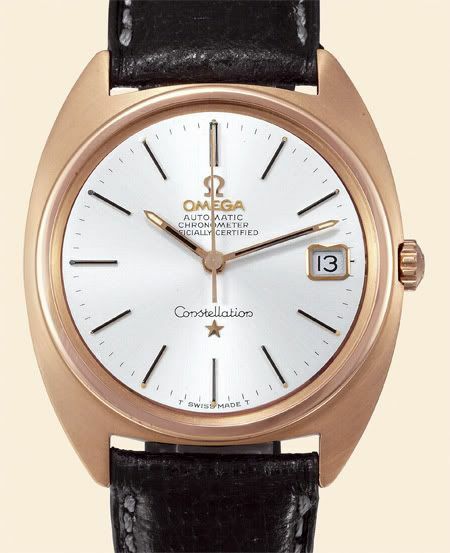 I’d read in several magazines and websites that Genta was responsible for some of the Omega Seamaster and Omega Constellation designs, but never knew which ones exactly. Picture by Ms. Stefania Slenzio von LUXURY GRIFFES S.A.
Desmond was able to get in touch with Evelyne Genta, Gérald’s wife, and managed to have her asking him which models he designed for the most famous brand from Bienne. 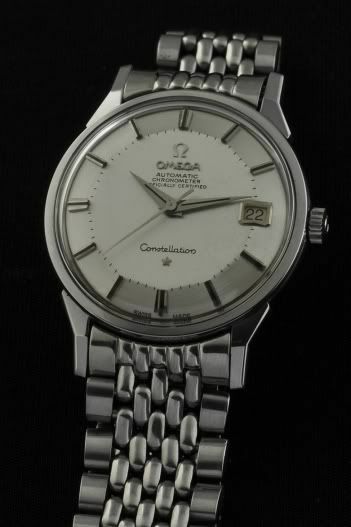 It seems – and I suspected this already – that he at least is responsible for designing the Omega Constellation C-model from the late 1960s/early 1970s. I actually had one a few years back, with tuning-fork movement (based on a Bulova Accutron movement), but sold it before it would break-down on me.. I think the watch was produced in the mid-1970s. Another downside was that it had a gold-plated case. One scratch or dent and it would become very ugly. Furthermore, he designed the Constellation with reference number 14900. Therefore, I assume that the successor models of the 14900, the 167.005 and 168.005 are also from the hands of Gérald Genta. And to me, being a Genta fan, this is a cool finding, because this means that my father’s Constellation (on which I did a write-up about a week ago) is probably a Genta design as well. 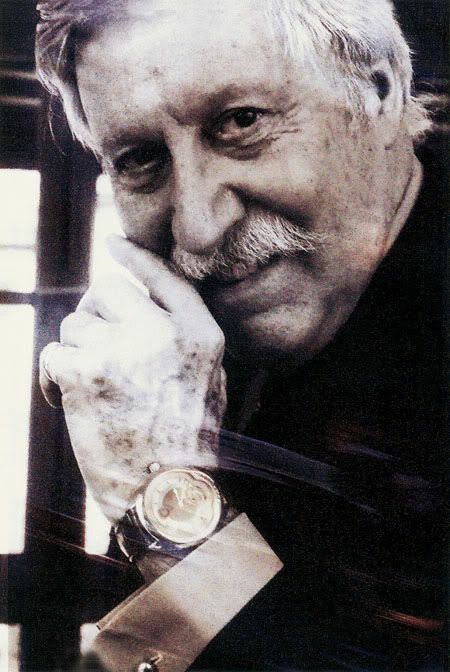 If you want to read the full article on Gérald Genta and his work for Omega, please click here for Desmond’s superb story.